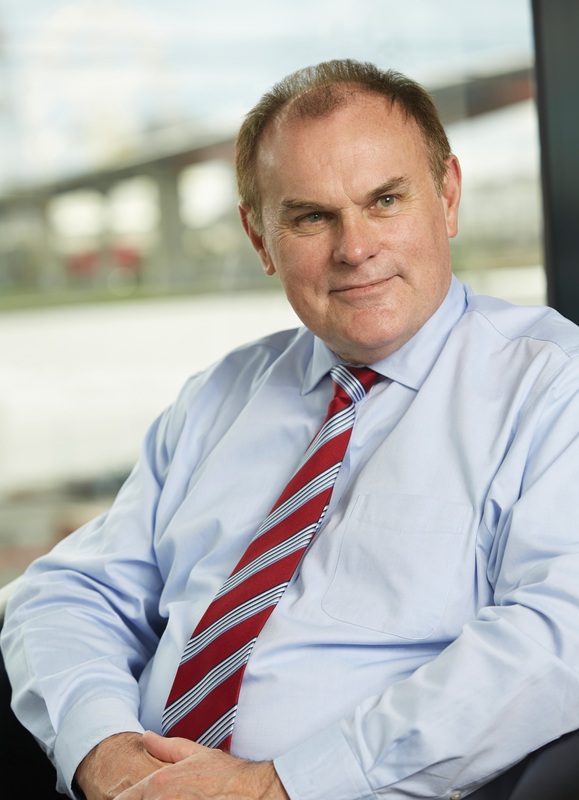 Peter McLean is Head of Kalmar Asia-Pacific. Prior to this he was CEO Australia & New Zealand of Cargotec from 2009-2016 and was Chief Operations Manager for 7 years. He has over 15 years experience in Executive Management positions in the US, Europe, and Asia-Pacific with broad experience in the industrial sector. Peter was formerly General Manager of Dingo Australia, KOMAT SU Australia, CTT Corporation, and was Regional Manager of CNH Industrial for 11 years.